We all have our imperfections, but there will be days that it can create a toll on our confidence and self-esteem. It's not a great feeling, and it may be quite difficult finding ways on how to make yourself get back on track. Instead of feeling bad and thinking negatively, let these quotes pick you up and have you feeling better about yourself instead! Do not let others lower your self-esteem. Loving yourself is not selfish, but a gift. Focus on your accomplishments and not the mistakes you make. Be confident in yourself and not for the sake of others. Love what you have and not what you can't be. Chin up! Don't let anyone stop you from being who you love. Love yourself and your self-esteem will improve. Know your worth, and you will be powerful with self-esteem. 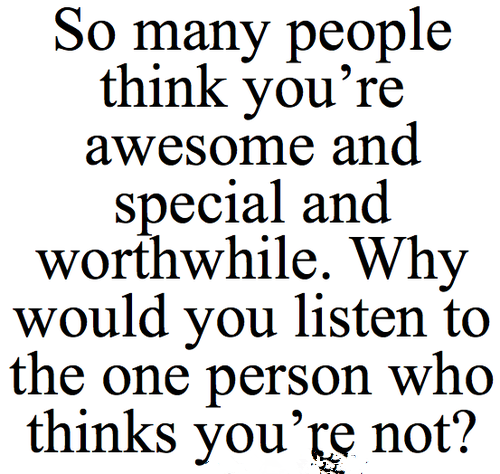 Don't let others define your self-worth. 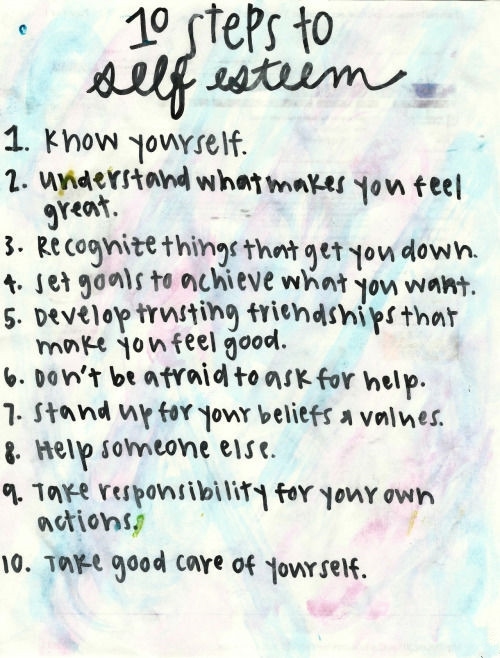 Self-esteem starts with you. Leave negativity and allow confidence to settle in. Self-confidence has no due date. Never depend your self-esteem to other people. You don't look for self-esteem elsewhere but within yourself. We were born to become who WE want to be, without labels. You are just the unique and beautiful you! Respect yourself as you would respect others. Don't let others measure your self-esteem. 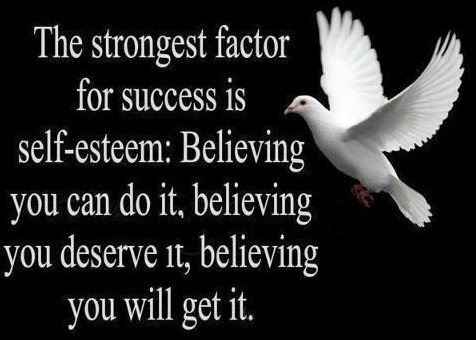 Believe in yourself and you will be confident in all that you do. We are all unique in our own way. Love your differences. Hope you feel more confident with those self-esteem quotes.